At this rate, there won't be any surprises left for E3. 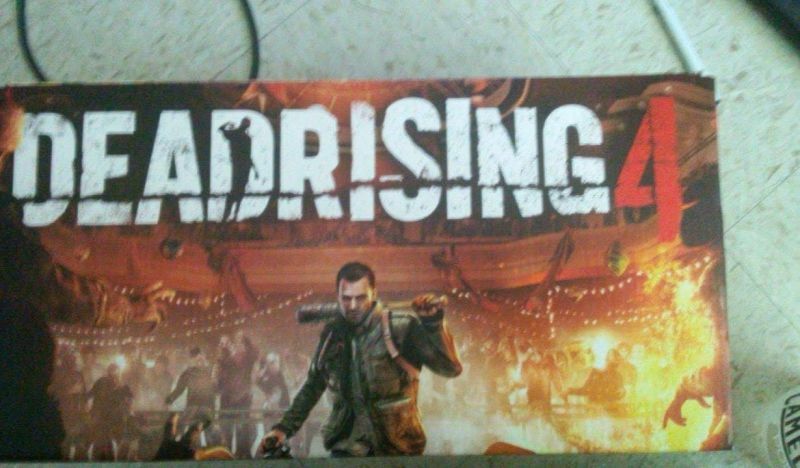 Another one seems as if it leaked ahead of time -- the reveal of Dead Rising 4. 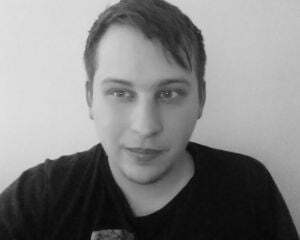 The news comes via a photo of a poster obtained by ThisGenGaming and independently corroborated by Kotaku. It's expected that Dead Rising 4 will be a part of Microsoft's Monday morning press conference. If that's the case, it's very likely that the game will be exclusive to Xbox One and Windows 10 PC. While it's titled Dead Rising 4, this is said to be more of a remake than anything. 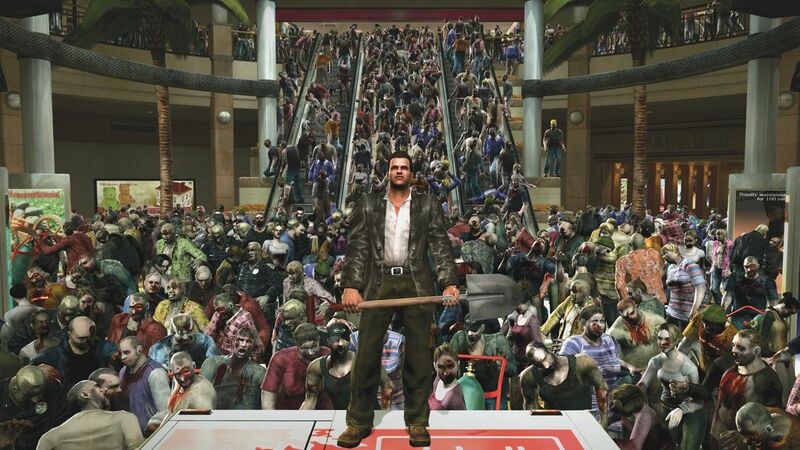 It will supposedly feature Frank West in the same Colorado mall that the original Dead Rising took place in. It's reported that this one takes place in the winter around Christmas time, but it's unclear how much content has changed; it may mostly focus on features like cooperative play, online functionality -- the types of things that games have gotten considerably better at in the past 10 years. We'll have to wait exactly one week to find out if Capcom Vancouver has another Dead Rising for us. But, given this development, the big surprise would be if it didn't.